WOW!! 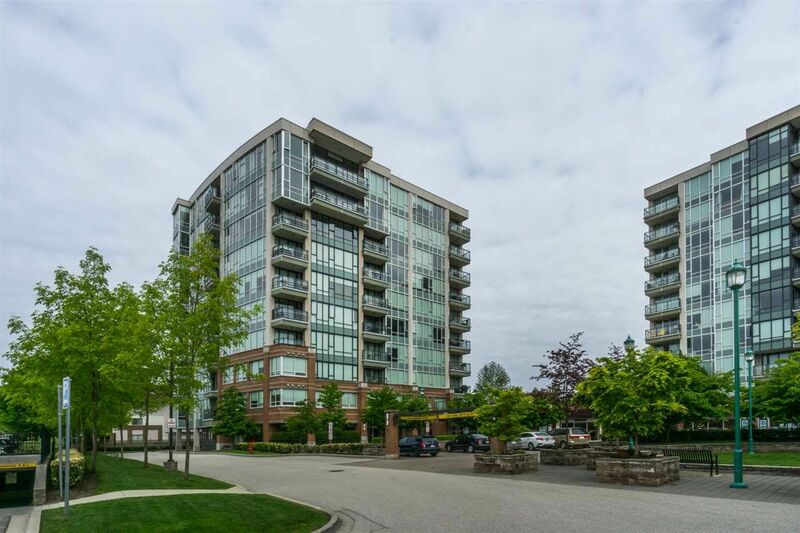 Amazing 8th floor views in this Concrete and steel construction building located in Central Prime Pitt Meadows!! No detail has been overlooked in the beautiful suite with gleaming granite counter tops, stainless steel appliances and a large spacious kitchen, fireplace and Floor to ceiling windows that allow natural light to flow through the home. This unit has an open floor plan that is perfect for entertaining or just relax on your deck and stare at the views. Amenities such as West Coast Express, recreation and shopping, library, coffee shops are all at your doorstep. This unit is perfect for the first time buyer, down sizer or investor with Rentals allowed!! call us today for your personal showing! !